The Ministry of Energy of Ukraine, in turn, states that no agreement was concluded with the Office for the coordination of licenses for the export of anthracite in 2017. Customs authorities of Russia officially recognize the import of anthracite from captured mines in the Donbas. Relevant statistics are published on the website of the South Customs Administration of the Federal Customs Service of the Russian Federation, Interfax Ukraine reports. The statistics indicates that in May 2017, in the Rostov region of the RF 58,652 thousand tons of anthracite worth $ 3.14 million came from Ukraine, and in January-May - 236.568 thousand tons worth $ 13.044 million. 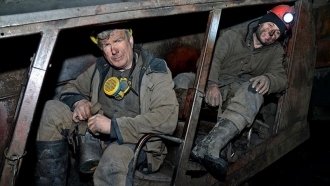 It should be noted that as of May, all Ukrainian mines extracting anthracite were in the occupied areas of Donbas and under the control of militants. At the territory controlled by the authorities of Ukraine, this kind of fuel is not extracted. According to the Ministry of Energy of Ukraine, no agreement was concluded with the Office for the approval of licenses for the export of anthracite in 2017. The statistics of the Southern Customs Administration of the Federal Customs Service of the Russian Federation further indicated that in May 2017, 24,408 thousand of anthracite worth $ 2.146 million were exported from the Rostov region of the Russian Federation to Ukraine, and in January-May - 236.296 thousand tons of anthracite worth $ 16,293. 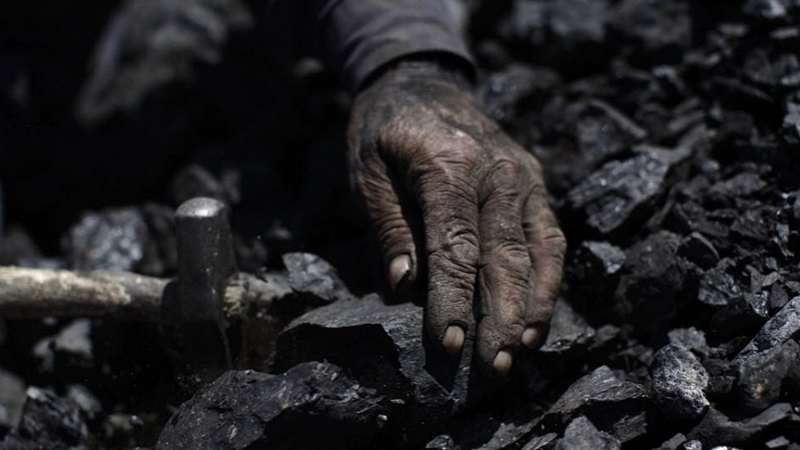 Earlier, in the spring a Russian Minister stated that coal from ORDLO was not delivered to Russia.